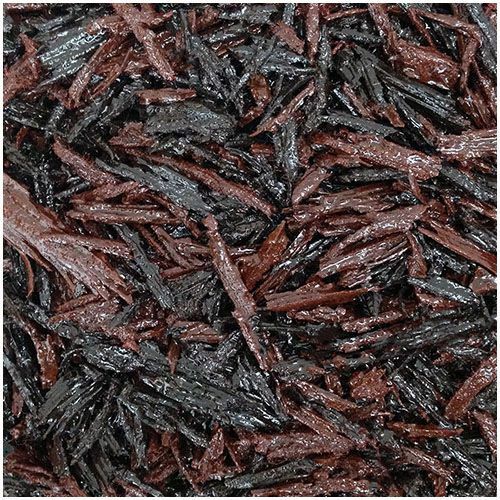 Bonded rubber mulch is a safety surface commonly found in playgrounds and play areas. 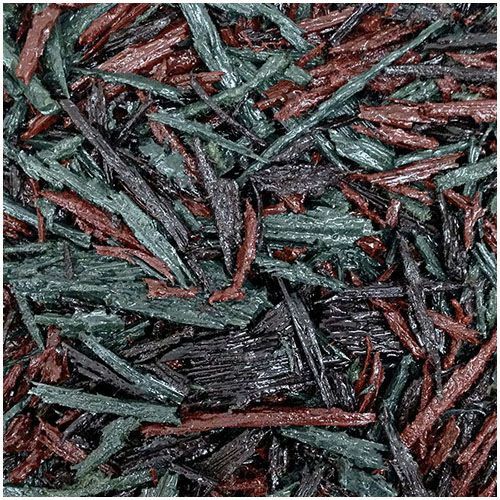 It is created from recycled forklift truck tyres that are shredded to appear like wood bark chippings. 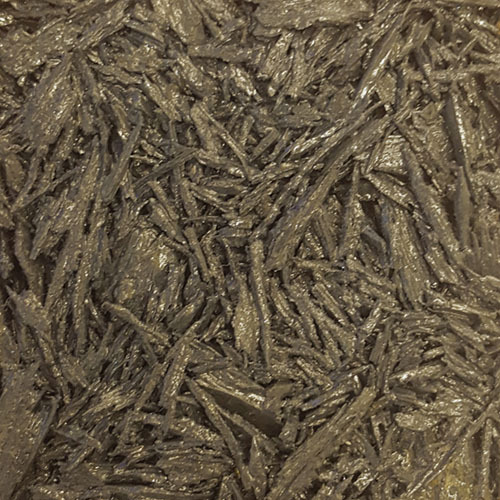 These metal-free rubber shreds are then bonded together with a polyurethane resin. 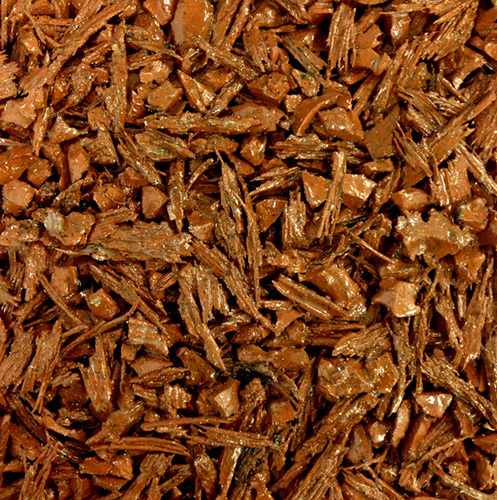 This blend is then installed to create a seamless playground floor with no loose particles. 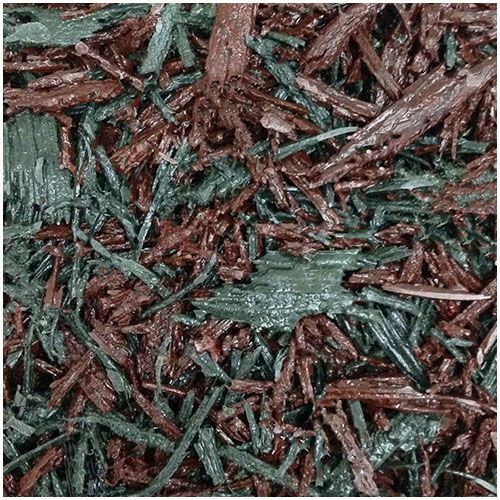 Rubber mulch is great for parks and schools, activity trails, playgrounds and leisure areas. 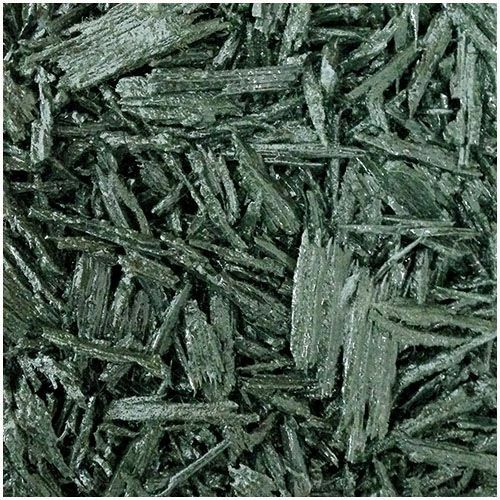 It’s also suited to many landscaping applications such as seating areas and pathways due to its natural appearance. 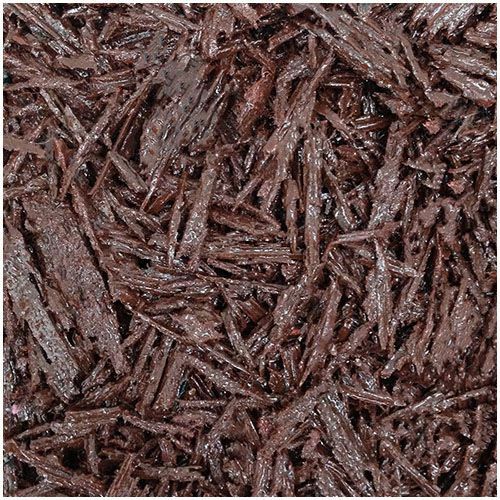 Our rubber mulch surfacing has been independently tested to British and European Standards. This means it can be installed in a variety of depths and on various sub-bases in accordance to fall zones and CFHs. 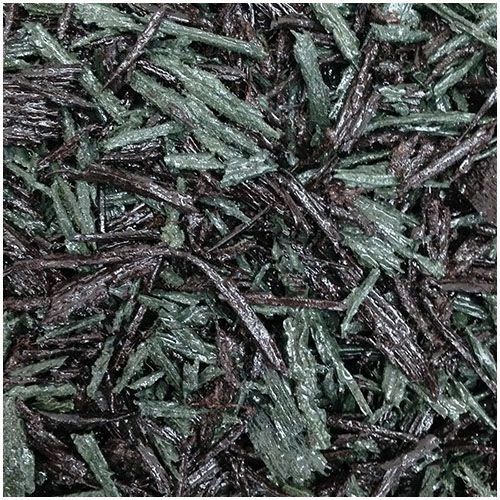 One of the major differences of rubber mulch to wet pour, is that it can be installed directly onto grass. 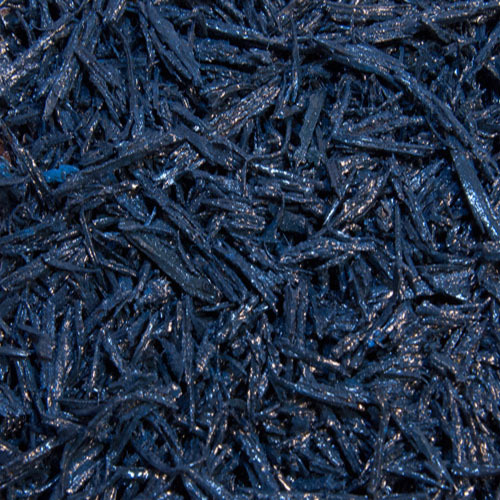 This often makes it a cost-effective playground surface. 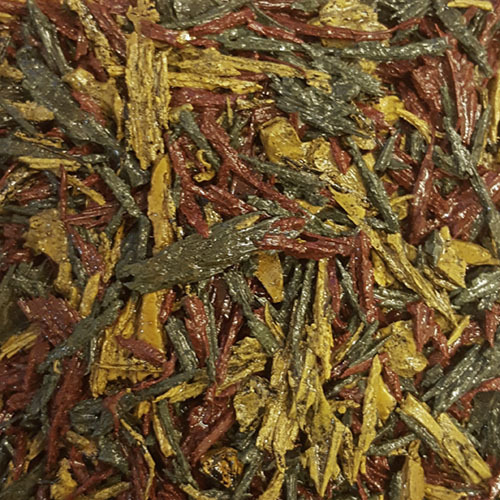 Please note that the sample photos are for reference only and that colours laid may vary due to batch variation, supplier variation and environmental factors. 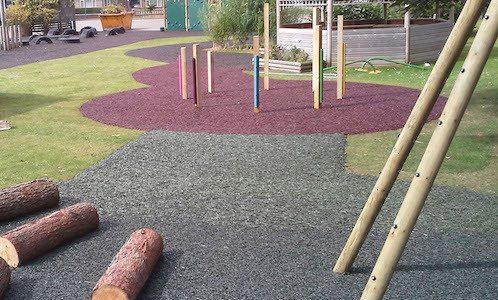 Rubber mulch moulds to shapes and contours – on a firm and stable base it can be shaped for an enhanced play experience. 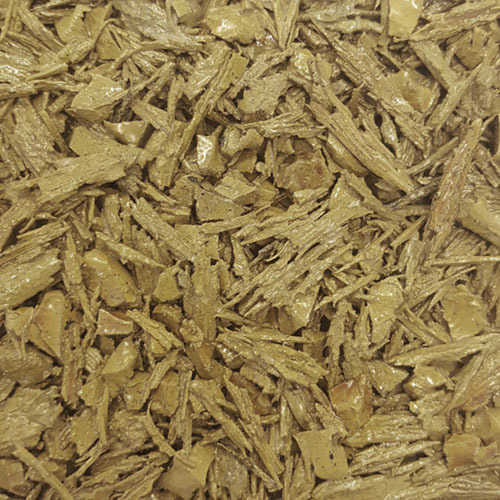 Ecologically sensitive and helps reduce landfill and C0² emissions. 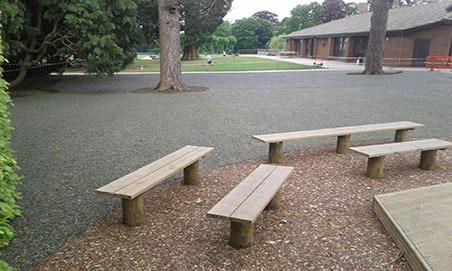 In most cases there is no need for formal edging, we can simply taper the edge and secure under the surrounding natural turf or cut a channel in hard surfacing. 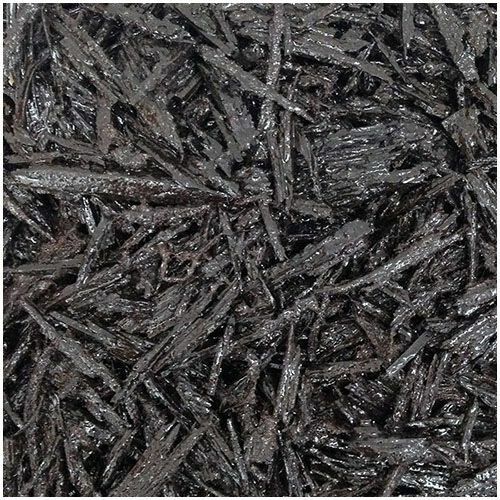 Our bonded rubber mulch surfacing has been assessed on to a concrete sub-base and certified to BS EN 1176:2008 requirements in order to confirm our surfacing achieves indicative fall heights, all of which can be discussed with our sales team.